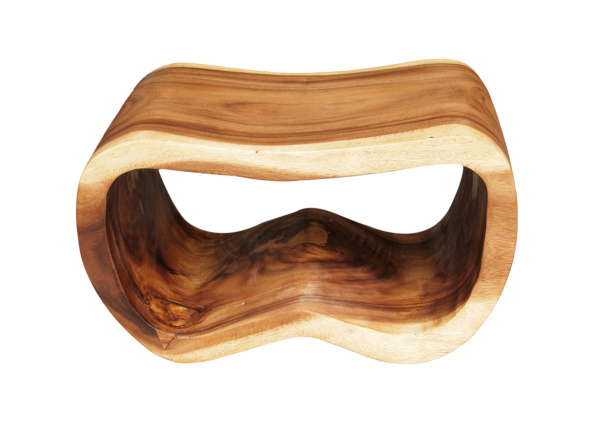 Made with acacia wood, the peanut possesses a contemporary edge with organic overtones. 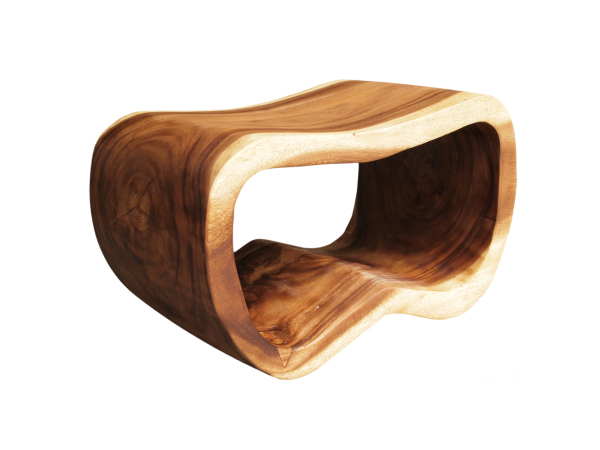 It's suitable for use as a stool, end table or plant stand, or entry bench and works in any context. 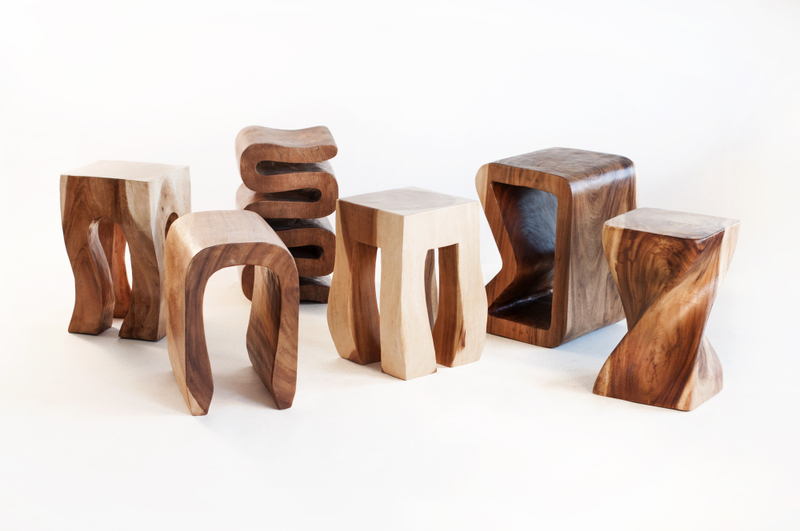 Each piece is unique and will vary from the next in wood tone; some with more contrast than others. We kiln dry properly which limits cracking. W 24" / D 13" / H 14" / 36 lb.